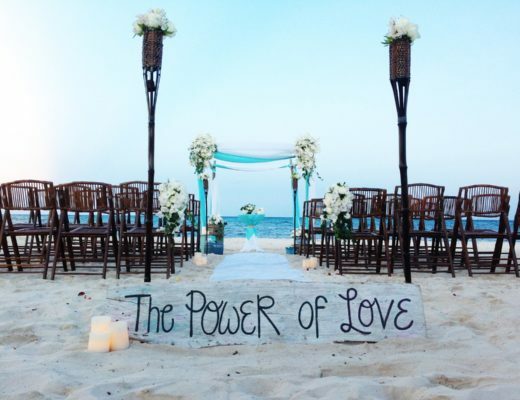 Children add excitement to all facets of life – especially a destination wedding! If you plan on having little ones incorporated into your big day, whether they are in the wedding or sitting in the audience, it is important to choose a resort that lends itself to child-friendly services and amenities. 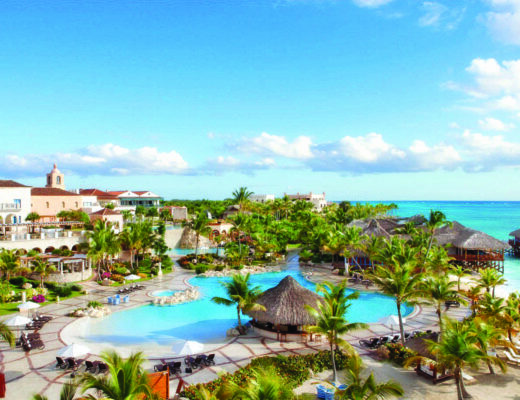 Many resorts will not only offer services that accommodate the parents (i.e. childcare services or having cribs available in your room), but also have dedicated kids clubs and activities that will excite the younger generations day in and day out! 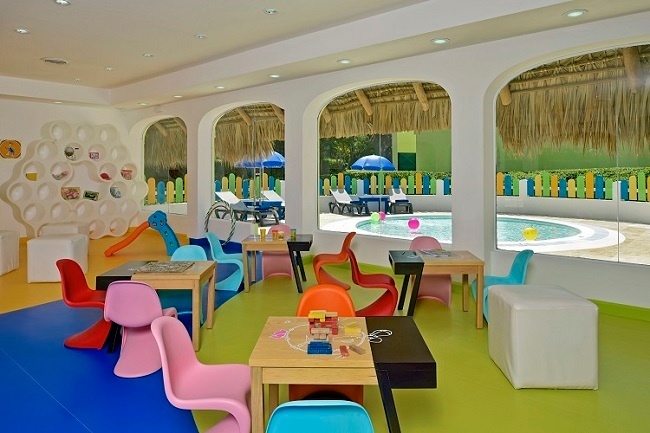 The Azulitos Playhouse at Karisma Hotels & Resorts is designed to keep kids engaged and entertained all day long! With dandcastles, balloon wars, face painting and more, children ages 4-12 will have their hands full with nonstop fun while the parents relax with at the pool. The best part? Starting July 1, you can add a little character to your vacation with the all new Nickelodeon Experience coming to Azul Hotels by Karisma! 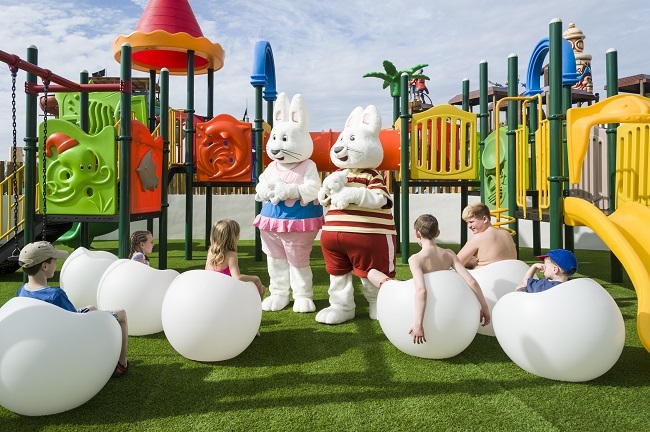 Drop the kids off at Lucy’s Club and enjoy alone time knowing that the little ones will be having a blast of their own! 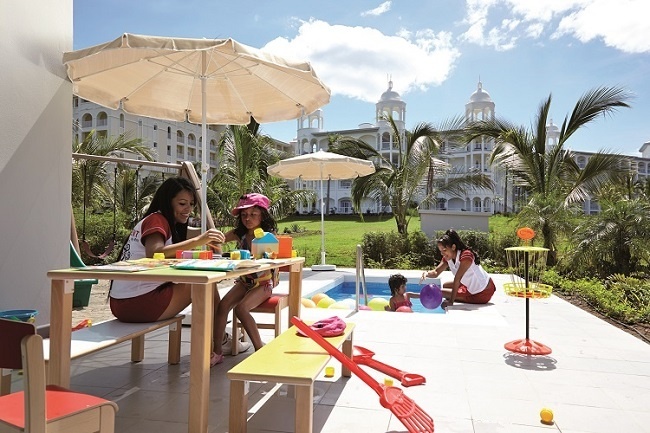 With a variety of organized games and an exclusive kid’s pool, there will be no shortage of fun for all ages when staying at the Punta Cana resort. They even have a teen’s club where teens can mix, mingle and interact with each other! 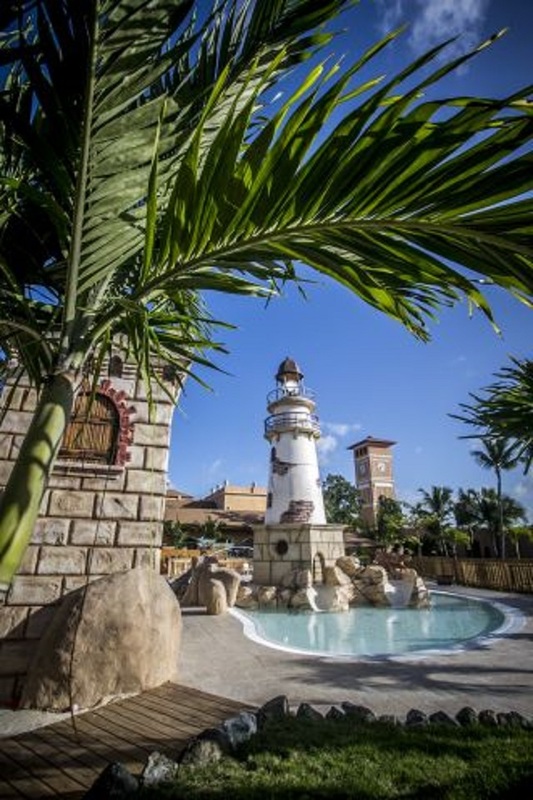 This Costa Rican resort is home to not only a mini club for the little ones but also an exclusive Children’s playground and swimming pool for them to enjoy! Supervised activities include face painting, coloring and more. 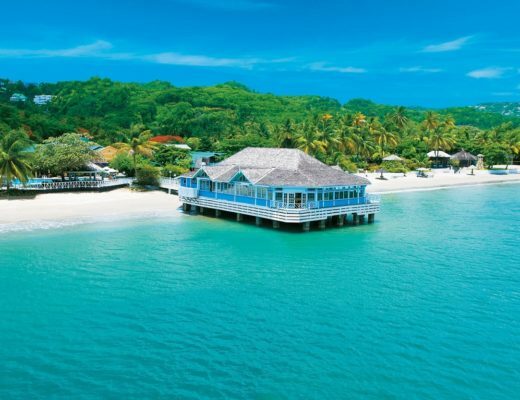 Your children will be sure to have a memorable experience at this five-star resort in Jamaica. The ClubHouse will keep your children busy and entertained throughout your stay and provide them memories to last a lifetime. 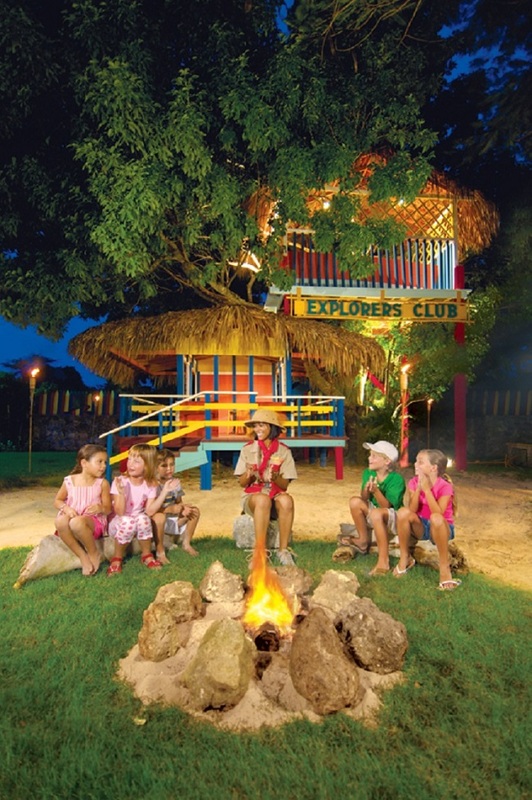 Kids will be able to interact with characters, discover the playground and even treat themselves to an authentic adventure through the innovative Kids’ Adventures program. The Pioneers Club is a beautiful decorated castle with colorful cartoon animation and lots of space to play. 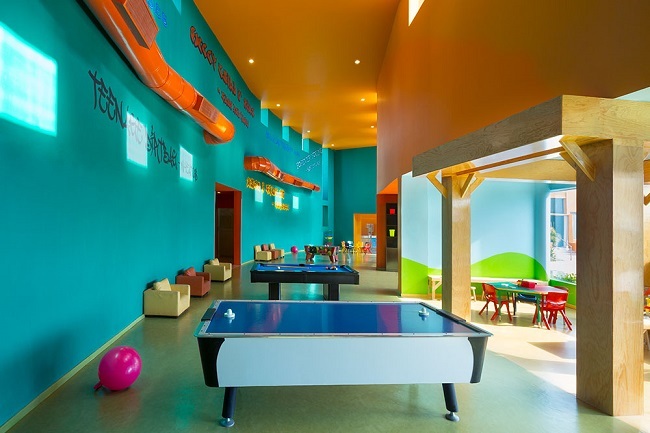 Fully equipped with its own pool, slides, sports games, Nintendo, mini disco and more, your children are sure to have their hands full with exciting activities and non-stop entertainment!